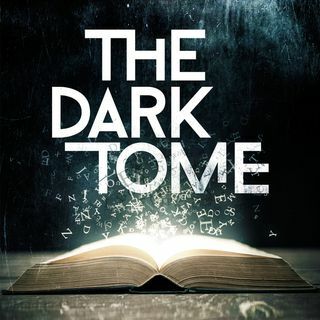 Today enjoy a sampler of THE MAYAN CRYSTAL, a new show out by the team that made The Dark Tome. In the spirit of Mayan folklore, a twelve-year old Belizean girl accidentally invokes the evil spirit of an ancient enemy that threatens to consume the rainforest. With the help of her ancient ancestors, her sister, and her ... See More new friend, a 20- foot boa constrictor, she’ll go on a thrilling journey to save her village and discover the most incredible secret.